The Sanctuary of the Fuensanta was the scene this Sunday of a day of solidarity, sport and leisure in the open air. 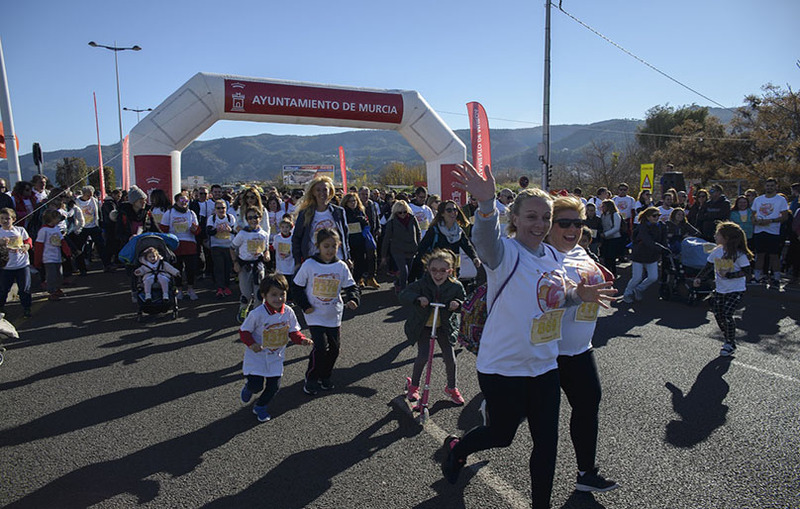 The II Solidarity Race of 7TV was celebrated with great success of participation: some 1,700 people registered as runners, hikers or bought the solidarity number. Thanks to the generosity of these people, regional television has collected almost 11,000 euros, with which the Astrade association will create two support units for people with autism spectrum disorders. The good weather encouraged some 500 people to sign up for the event at the last minute. Almost a thousand made the trekking route from La Alberca to the Sanctuary. Some 300 runners competed in the race, which José Peñalver won in the men’s category and Marital Hope in the women’s category. 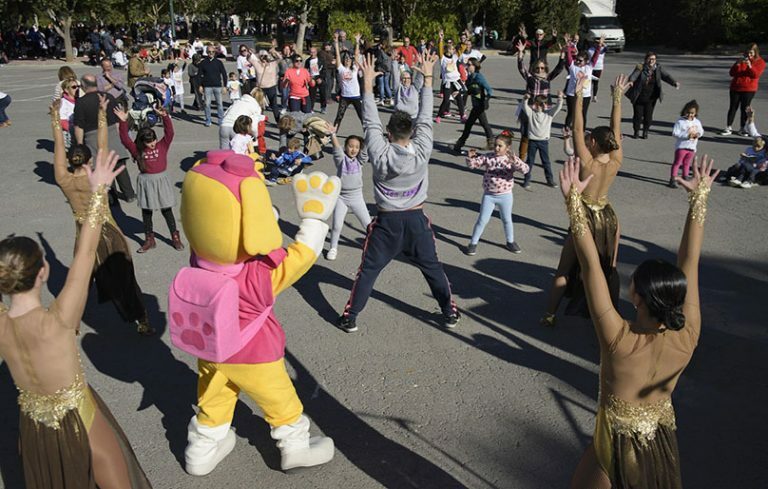 After the race, almost 2,000 people were able to enjoy a giant paella and stew, enlivened by the performances of the Dance Academy of Víctor Campos and the magician JLC, among others. This day has been possible thanks to the participation of citizens and volunteers of Astrade and the collaboration of the Autonomous Community, the City of Murcia, the Diocese of Cartagena, Local Police, Civil Protection, DFM-Rent a Car, Pérez Cánovas Real Estate Promotions , Estrella de Levante, Patatas Pijo, Olihispania, Salazones Garre, Gama Seguridad, Coca-Cola, Publimedia Eventos.